Diamond Field Commons is modeled after Prairies Edge & Whispering Woods Commons. Construction began June 2014 and the first tenants took occupancy September 2014. The property is near E. 41st Street & future Highway 100. 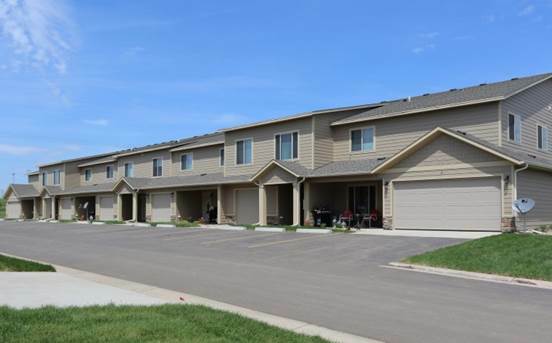 The apartment complex offers many amenities with a townhome-style living. Each unit has a private entrance, central AC, attached garage, and access to the 24 hour fitness center, clubhouse, in-ground pool, and playground.